I am honored and pleased to be a part of the faculty for this wonderful summer chamber music festival. 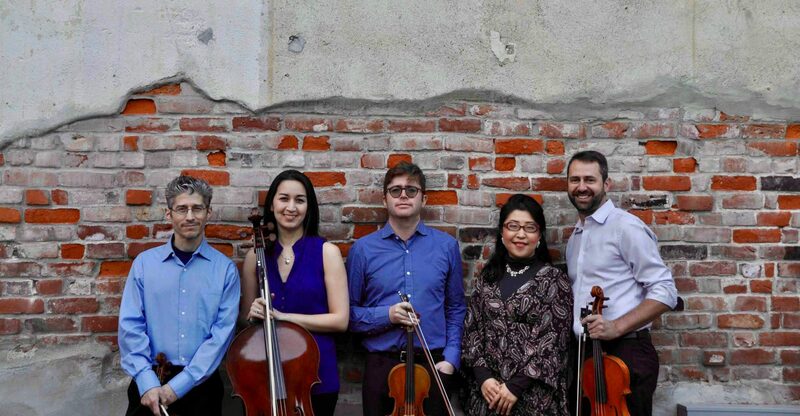 We make great music together as Pacific Crest Chamber Players and dedicate ourselves to the education and artistic development of young musicians. 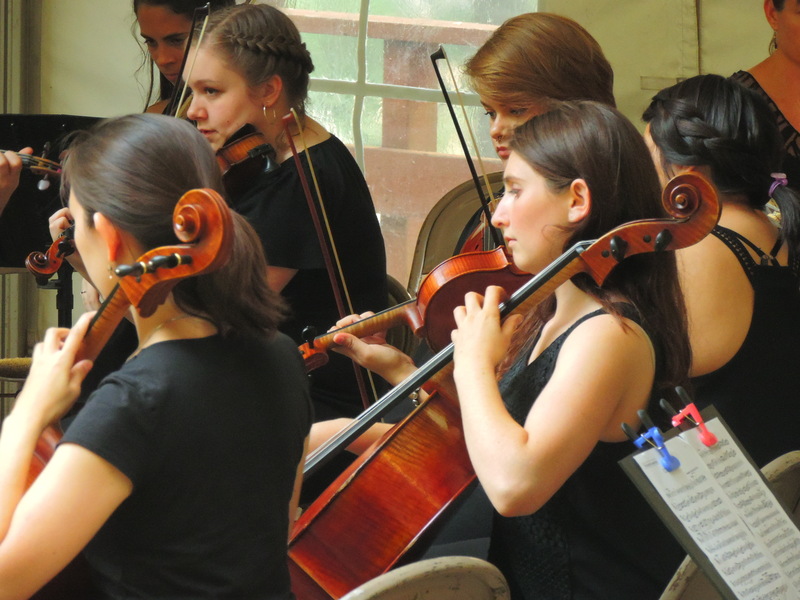 “The Pacific Crest Music Festival, located in the picturesque town of Dunsmuir, CA, is a highly intensive international music program in which hand selected students are invited to work, rehearse, and perform alongside the outstanding professional faculty. PCMF is typically comprised of approximately 15 to 20 students artists, and a faculty of six to eight. It is this incredible ratio that leads to an extremely personalized and individualized experience for each member. What all PCMF student artists share in common is a passion for music, and a desire to push themselves beyond the limits of their current abilities. Middle school, high-school, and collegiate student artists are all encouraged to audition. During their stay, the young musicians will work in smaller chamber groups as well as performing in the PCMF Chamber Orchestra. 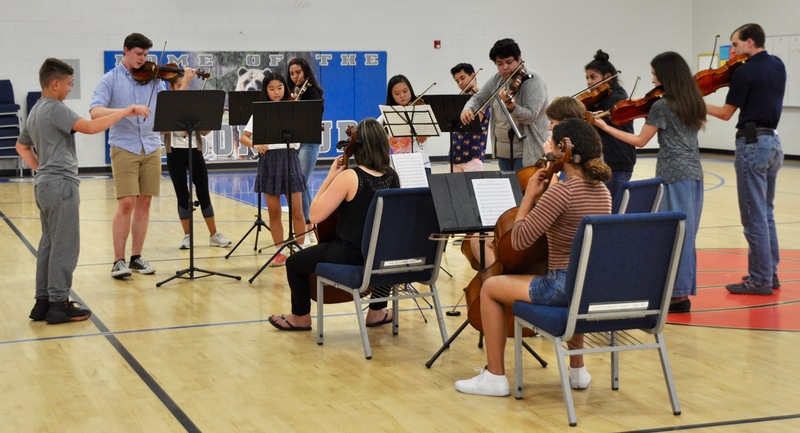 Each group consists of both student artists and faculty, providing every student artist with an opportunity to experience rehearsals and performances at a professional standard. 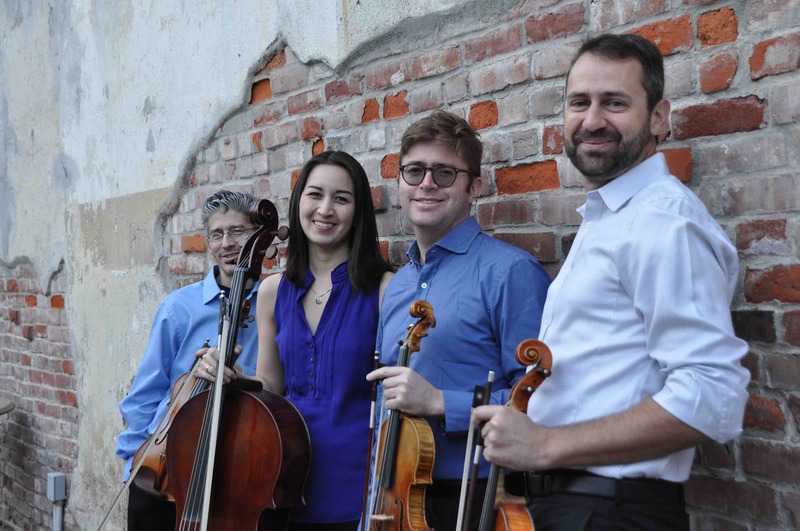 Private lessons, masterclasses, solo opportunites, multiple performances, community outreach, and faculty concerts are all also included in the PCMF experience. 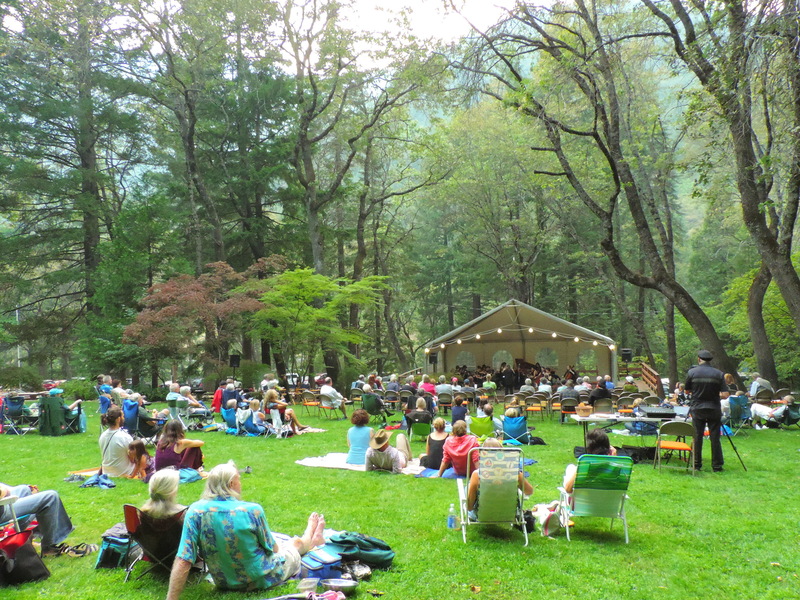 At the end of every festival, the students and faculty all spend a day enjoying local attractions such as Castle Lake, Siskiyou Lake, Mt. Shasta, or Mossbrae Falls.